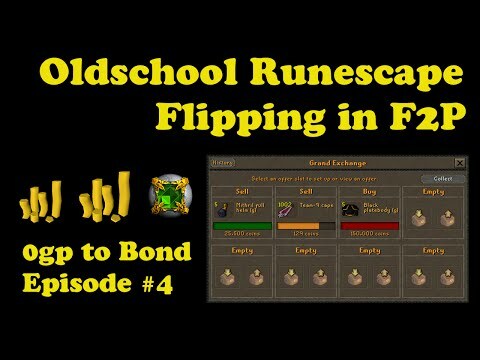 Hello, and welcome to another advanced flipping guide. 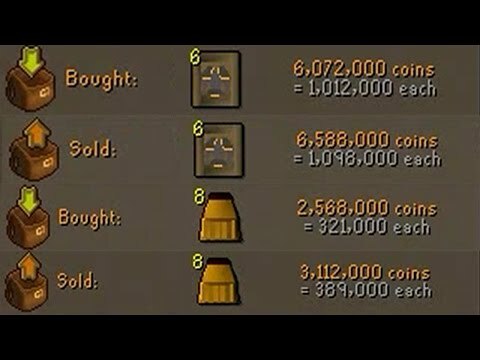 Today I am going to be showing you the process that I go through when I flip rare items. Flipping rare items is not extremely difficult, but it is possible to lose a lot of money if done incorrectly. Here is the Grand exchange tracking tool I use in the video. 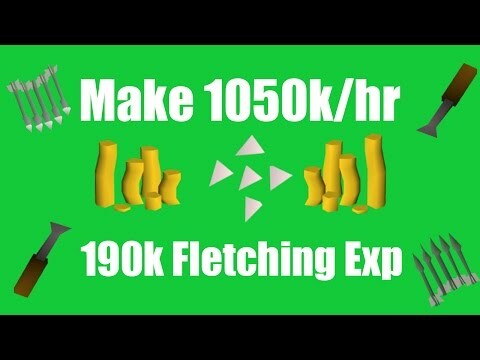 If you are new too flipping I would recommend checking out one of my beginner guides. 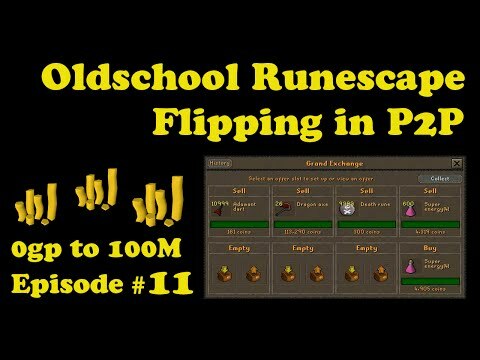 I hope you guys enjoyed my advanced flipping guide #3, if you would like too see more guides like this in the future I would appreciate it if you left the video a like. As always thanks for watching, and enjoy.